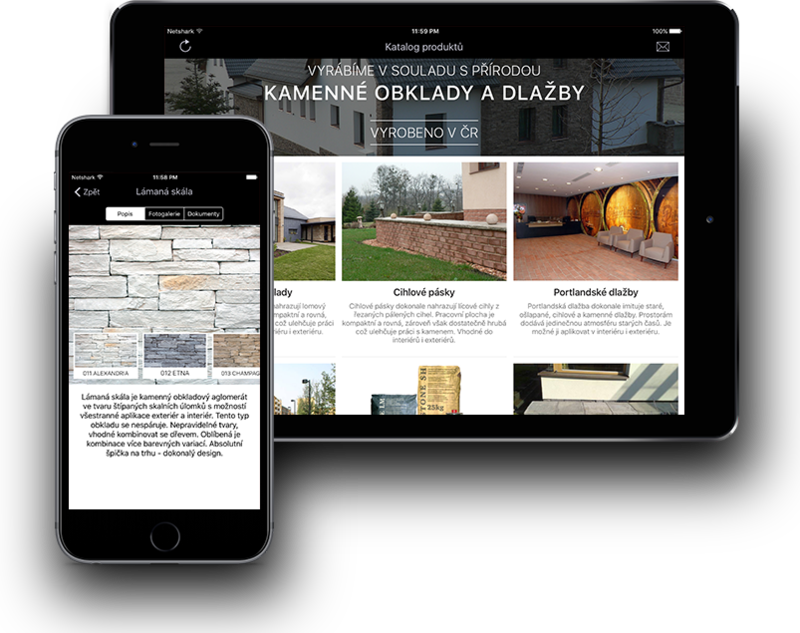 We would like to introduce our iOS mobile catalogue. It is available on the App Store for iPad and iPhone devices. With our offline mode you can use the app wherever you need! Updated products are available when connected to WiFi.